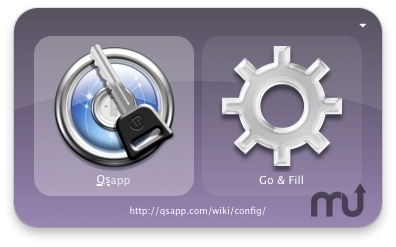 Manipulate 1Password data from within Quicksilver. Is there a better alternative to 1Password Plugin for Quicksilver? Is 1Password Plugin for Quicksilver really the best app in System category? Will 1Password Plugin for Quicksilver work good on macOS 10.13.4? 1Password Plugin for Quicksilver allows you to manipulate your 1Password data from within Quicksilver. 'Go & Fill' and 'Go & Fill With...' actions allow you to automatically log into your chosen website. 1Password Data can be shown in 1Password with the 'Reveal in 1Password' action. This plugin is open source and freeware. If you appreciate the work done by the developer, please consider donating.